HBA x Forfex – Ever wondered what would happen if Timberland work boots met up with some Nike Huaraches and had a baby shoe? 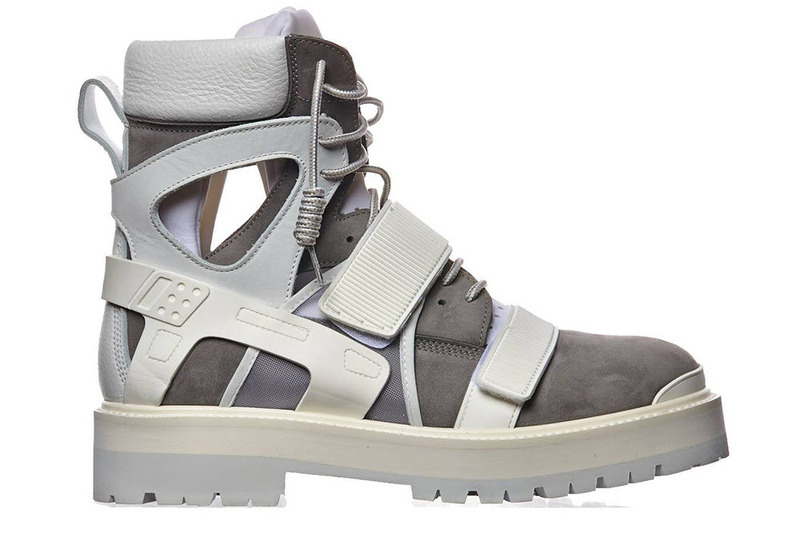 The result would be this abomination between HBA and Italian luxury footwear brand Forfex. These Timberaches mix high fashion with street corner style by adding Huarache cut outs to the workboot silhouette; perfect for those that need have a basketball court on their new development work-site. 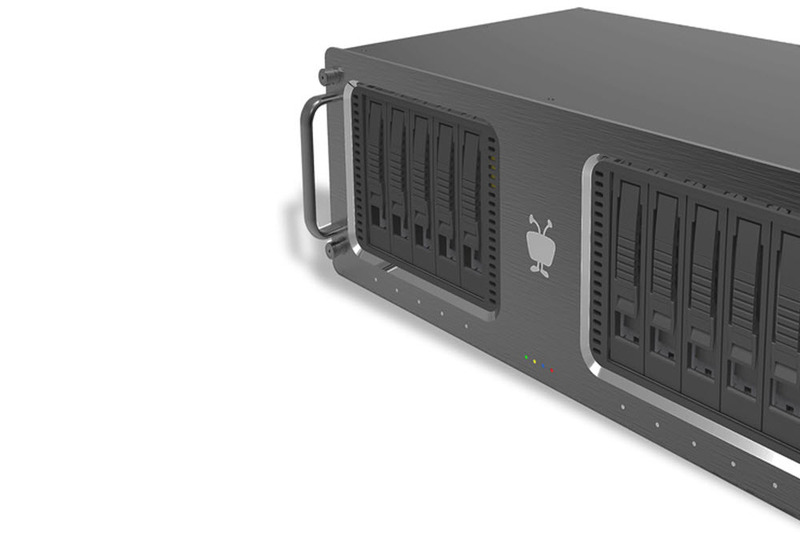 TiVo Mega – If you’re a television junkie, then the TiVo Mega was made with you specifically in mind. This mammoth entertainment system arrives with six tuners and a massive 24 terabyte hard drive; that’s about three years worth of television. The Mega isn’t just another DVR, besides recording your favorite shows, it acts as a video server for your entire home. It uses your existing WiFi connection to stream the recordings onto your laptop, smartphone, and tablet. Hot Toys 1/6 DeLorean – After a quick preview of Marty McFly, Hot Toys announces the famous time traveling whip. 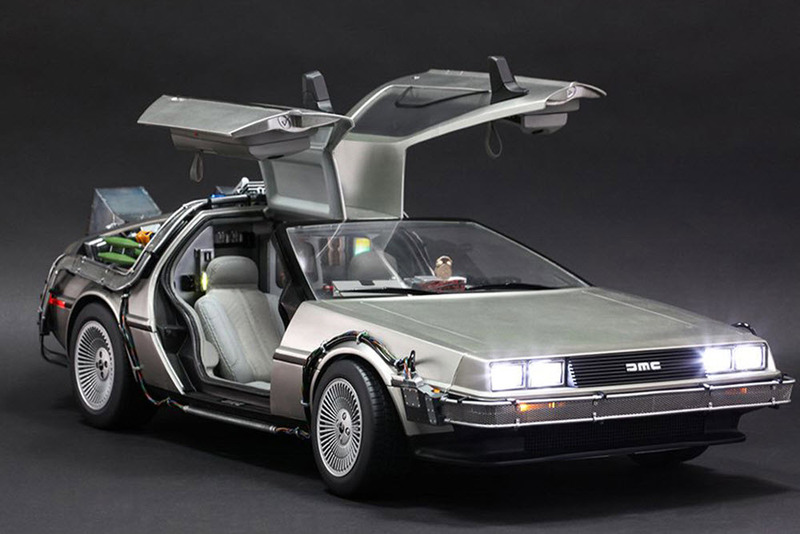 The DeLorean will arrive in the popular 1/6 scale format and has incredible details that Hot Toys is famous for. Expect to see meticulous cable wires that extend across the DeLorean body, fully-functional gull-wing doors, and a host of LED light up features. Expect the DeLorean to release at select Hot Toys retailers in the next few weeks. 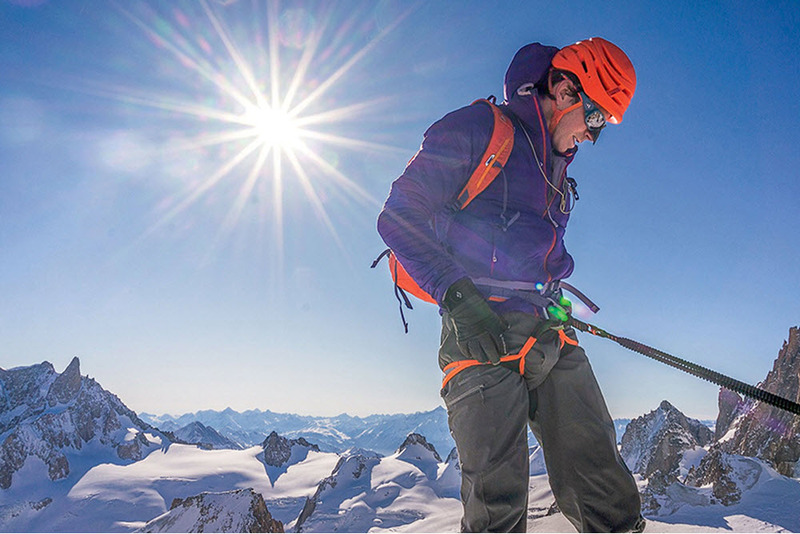 Patagonia Nano-Air Hoody – The new Nano-Air hoody is supposed to be the one hoody to rule them all. Instead of being defined as just a mid-layer, Patagonia wants the Nano-Air to be on all the time; regardless of how hot or cold it may be. The Nano-Air hoody uses a new 60-gram full range insulation, a type of synthetic fill that expands when you are hot to prevent sweating during intense activity, and thick enough to keep you warm during cold winter storms. The hoody is also breathable, and water and wind resistant, making it ideal for all winter activity. Movpak – Want to look like a complete dork? Besides wearing Supreme from head to toe, you’ll need to invest in something like the Movpak. This little company decided to blend two completely unrelated things; a backpack and a electric skateboard. The Movpak hauls all your gear and can flip into a electric skateboard you can ride. The motor is capable of going 9 miles per charge with a top speed of 15 mph. Those stats make the Movpak pretty impressive, with the only drawback being ridiculed by the general public.